The 24th Kitchener Scouting Family has a long and proud tradition of providing quality programming for our children. We have always had interested parents like you step forward to volunteer to make this happen! 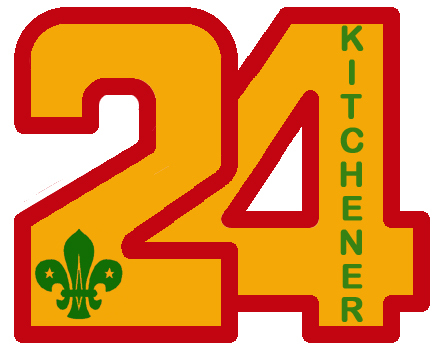 At this point in time 24th Kitchener requires a new Group Commissioner. We would like to thank our current commissioner David White for his excellent leadership and support. David is completing his 5th year of a 3 year term of office in this role later this spring. At this time David is interested in exploring another role with in our group. David has graciously offered to help support and mentor our new commissioner if desired. The commissioner is supported in his role by the 24th Kitchener Group Committee made up of a secretary, a treasurer, a registrar, Beaver, Cub, Scout leaders and interested parents. The group committee meets on a monthly basis. Will you consider joining us as our new Group Commissioner???? 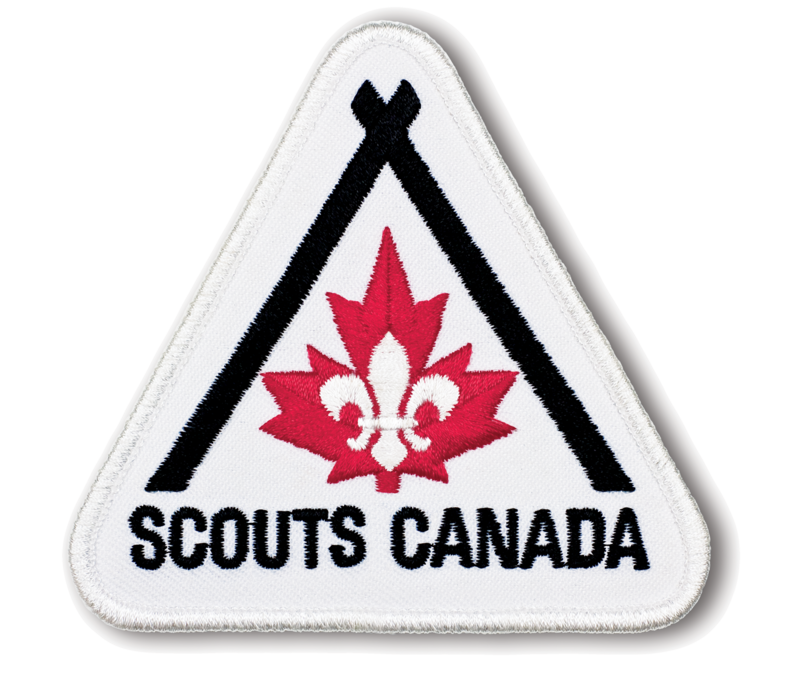 If interested in helping out or learning more about the position please speak with your Beaver, Cub or Scout leader. The Group Committee is making this appeal to each and every family in the 24th Kitchener Scouting Family. Please give us a response, “yes”, “no”, or “I want to know more” by March 26th.